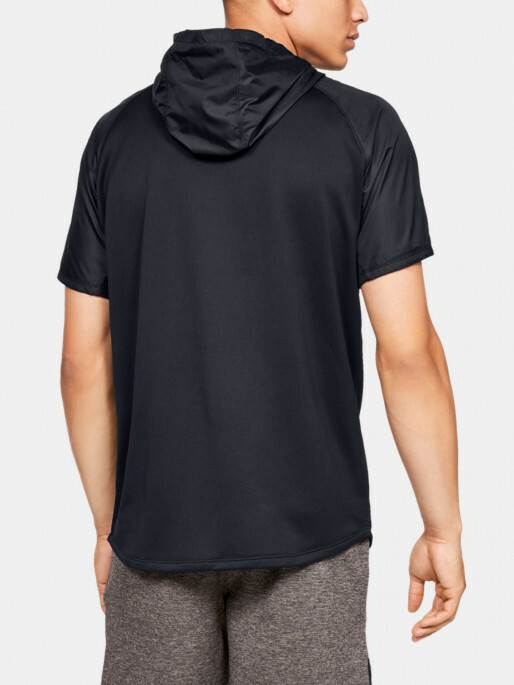 Imagine this: warm-ups you can actually get to work in. 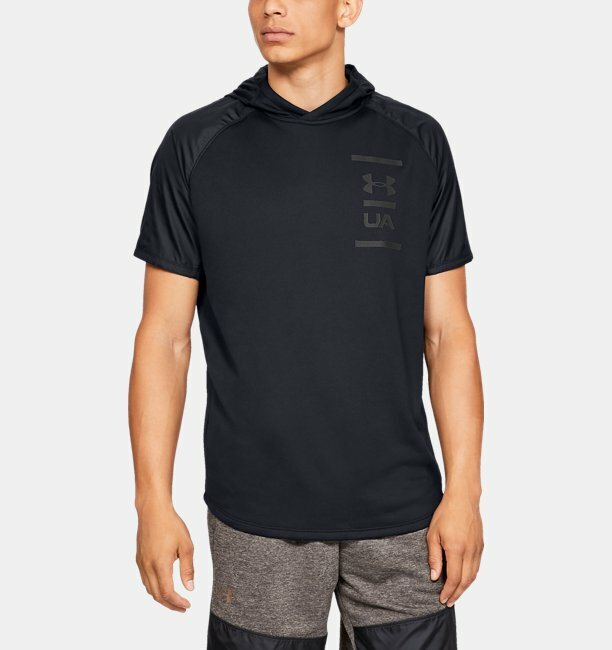 UA MK-1 Terry is not only warm to keep your muscles ready, but made from a quick-drying, lightweight material that wicks away sweat. 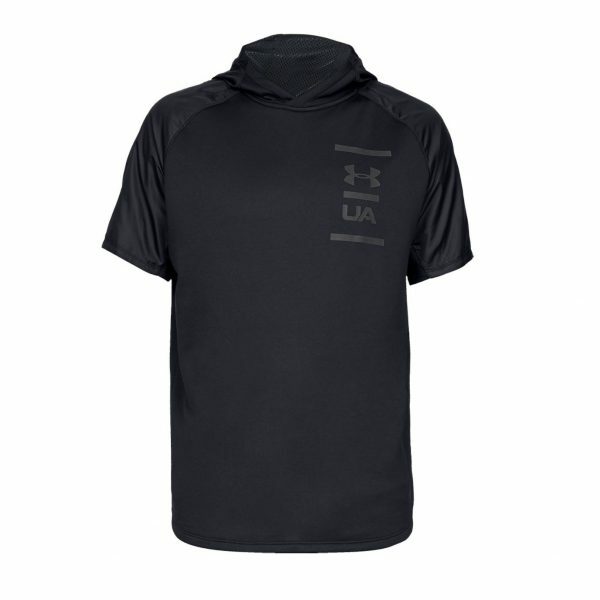 It’s also part of the UA MK-1 system—gear that all works together to give you what you need in any training situation.